It was a painful week in the wake of last Friday's devastating terror attack in Christchurch. 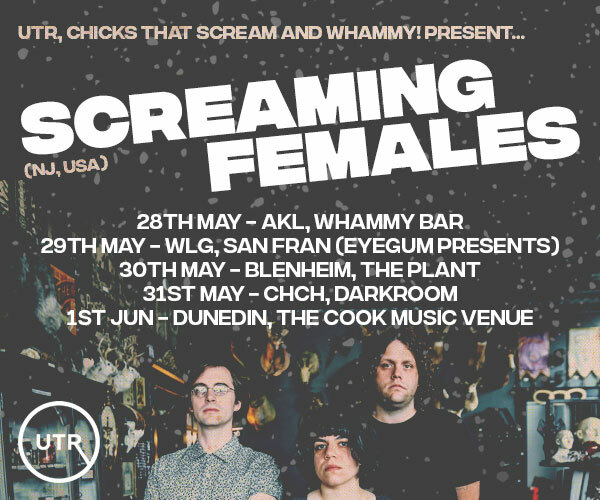 Aotearoa's music community began to actively mobilise in support of victims and against the ongoing threat of racism, with numerous artists stating already organised shows would now be donating proceeds towards victim's support, and fundraising events were announced during the week including Wellington's upcoming No Room For Racism solidarity show, featuring Earth Tongue, Unsanitary Napkin, Ayn Randy and Derma. We'll keep you in the loop as more crucial events in need of your support emerge over the coming weeks. Not a massive week for news but there were some goodies in the mix. Two of New Zealand's most distinguished songwriters, Delaney Davidson and Barry Saunders of The Warratahs, have joined forces for a collaborative record and national tour kicking off this May – they unveiled the footstomping lead single from the record along with a self-directed video by Davidson you can enjoy here. 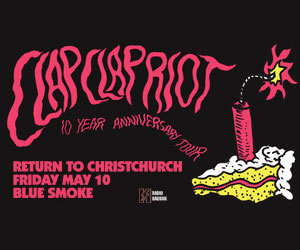 Auckland's iconic underground venue The Wine Cellar tipped some of their hand in the lead up to their upcoming multi-venue fifteenth anniversary bash, with the revelation Tiny Ruins, Queen Neptune and Delaney Davidson (with band) will be playing at the party in early June. Also on the horizon is NYC club icon Venus X of the massively impactful GHE20G0TH1K club night series is playing a special Auckland headline event this March, popular UK DJ / production duo The Nextmen will be tearing up dancefloors in Auckland, Wellington and Queenstown this April, and Prague-based darkness-invokers Cult Of Fire will be bringing their unrelenting brand of black metal to Wellington in May. 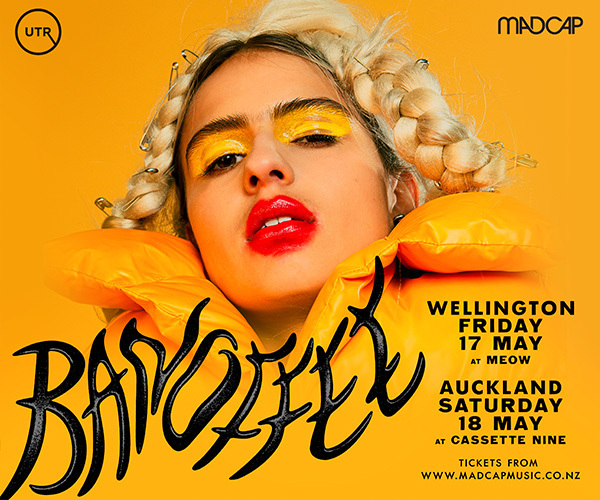 We were over the moon to feature a conversation between politically motivated Northland metal trio Alien Weaponry and Dunedin avant-pop artist Dudley Benson, exploring themes surrounding their debut album Tū, the band's overseas reception and their national tour which continues its march across Aotearoa this weekend – you can read that interview here. We also had a the privilege of premiering a gorgeous country-inflected single by award winning Auckland songwriter Reb Fountain, whose self-titled album is releasing in September, and a ferocious six track EP from super city noiseniks Long Distance Runner, which you can grab on 7" vinyl at their launch party happening at Whammy Backroom tonight.